853.00 sqft. - 1469.00 sqft. 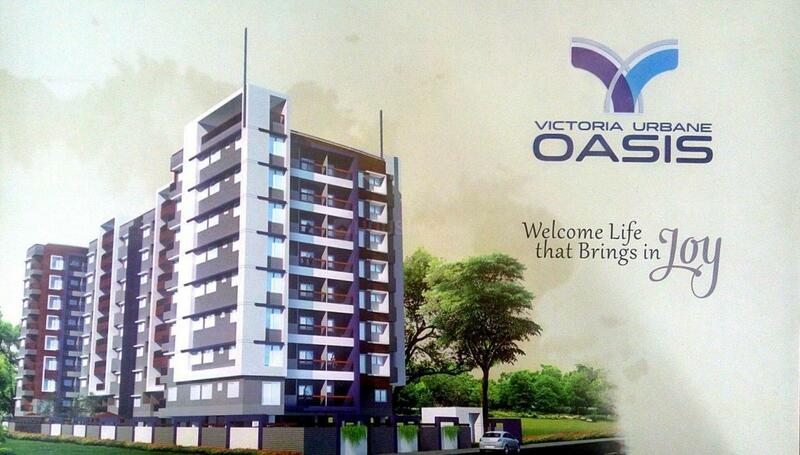 Vista Victoria Urbane Oasis is a residential project by Vista Builders located at Sangam Nagar in Indore. The key amenities of the project include Gated Community, Lift, Power Backup, Landscaped Garden and Cycling & Jogging Track. 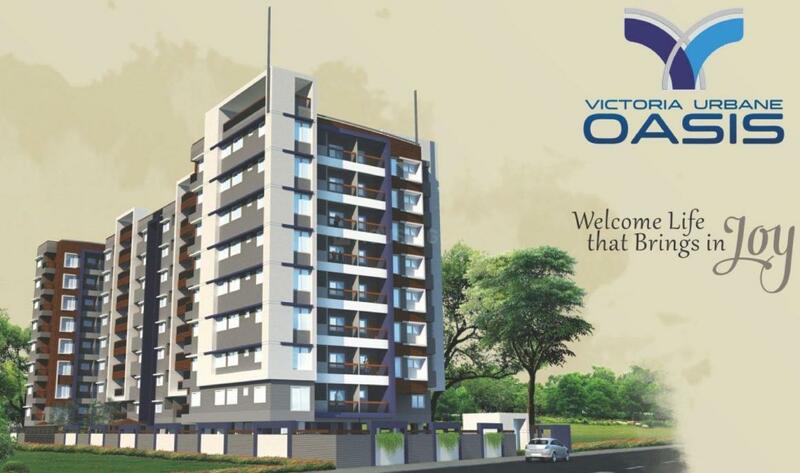 Owing to its location, facilities such as schools, hospitals, ATMs, and markets are available at a close distance from Vista Victoria Urbane Oasis. An extensive network of public transports in the close vicinity makes the project accessible. 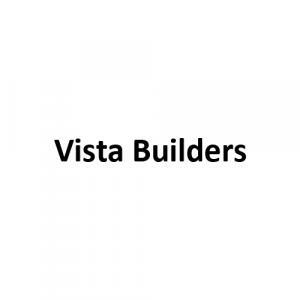 Vista Builders had its inception as a real estate developer a decade ago with a collaborative effort of few like-minded stalwarts. The organization has been under the limelight by offering modern-age living spaces and residential projects which define luxuriant and comfy living. Based on the principals of honesty, integrity and transparent work ethics; the firm is committed to deliver best quality to its customers. Backed by modern technology, efficient management and cost effective techniques, their skilled workers always work hard to deliver the projects on time. 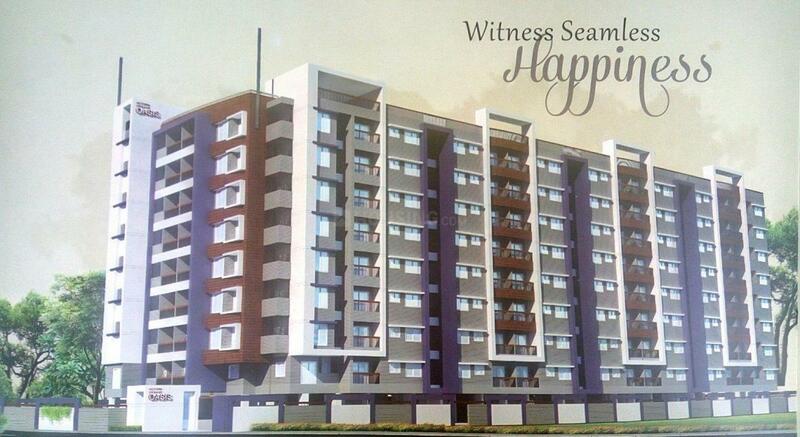 Eco-friendly concepts, innovation and affordability have helped the company to achieve success and trust.